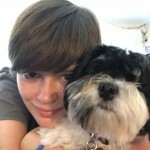 Somebody is going to college…. 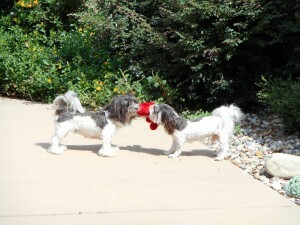 Welcome to HINZ-N-CO HAVANESE & Max! At HINZ-N-CO HAVANESE we place our emphasis on healthy, happy dogs. We strive for quality show and companion dogs. Our puppies are well socialized and will make a wonderful addition to your home. Our dogs live in the house with us, not in kennels. 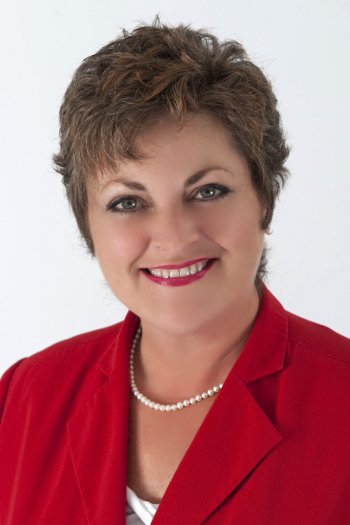 They spend time with my husband and I on a daily basis and with our daughters, grandchildren, family and friends. My mom lives near and is a wonderful puppy sitter when the need arises. We also are co-owners with Mom’s girls and work together in our breeding program. We don’t breed alot and have had success with our selective breedings thus far. Before breeding, our dogs receive the following health tests – Cerf (eyes), BAER (hearing), Cardio, Hips, elbows and patellas. 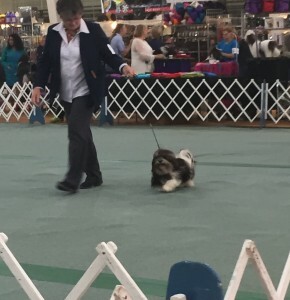 From our breedings, five dogs have been shown and have achieved thier AKC Championship titles, and many families have been blessed with wonderful new family members. We are proud of our dogs, our small breeding program and our selection of great new homes for our babies. 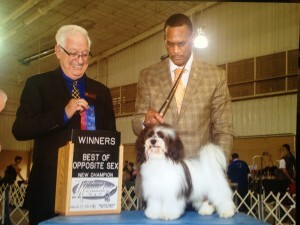 We co-own and breed with my friend Nancy with Brandywine Havanese. You may be asking yourself – What on earth is a Max? 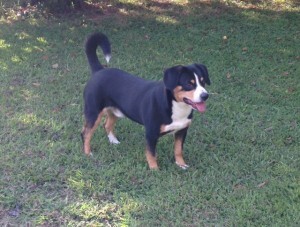 Max is an Entlebucher Mountain Dog (Entle). Entles are the smallest of the 4 Swiss mountain dogs. He has a wonderful personality – except he thinks he is a small Havanese instead of a 50+ lb Entle. You can read more about Max on his page. We LOVE our dogs and think you will too! I hope you enjoy the site!